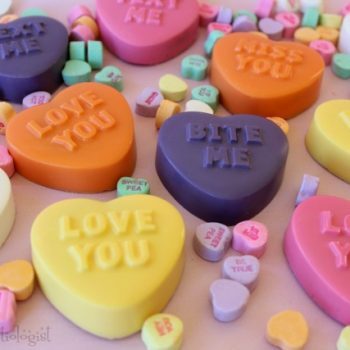 Conversation Hearts go hand-in-hand with Valentine’s Day. 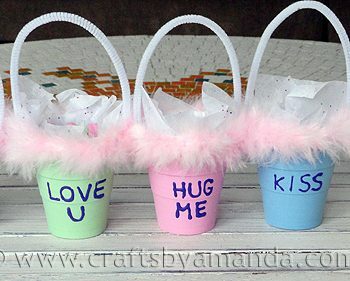 Our spin turns paper cups, paint and feathers into pretty treat holders. 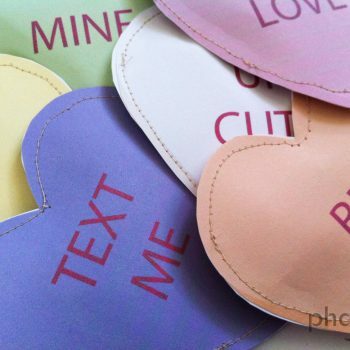 We’ve turned paper plates in pretty conversation heart baskets. 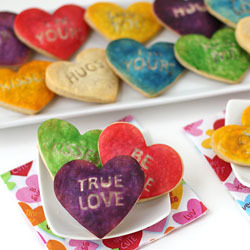 Fill them with treats and deliver them for Valentine’s Day! 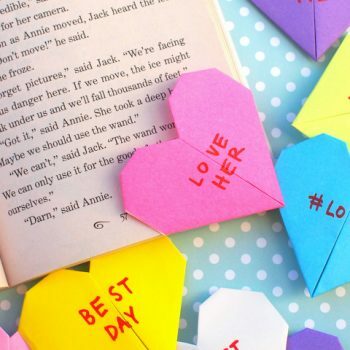 Create colorful bookmarks inspired by conversation hearts! 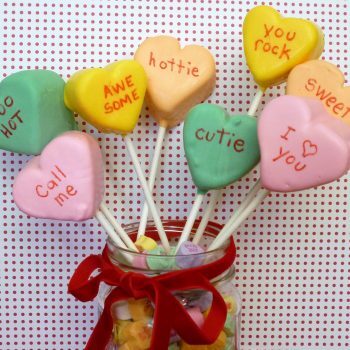 Give them to classmates and friends this Valentine’s Day. 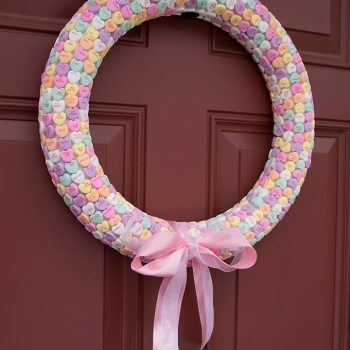 This Conversation Heart Wreath is a sweet way to decorate for Valentine’s Day. 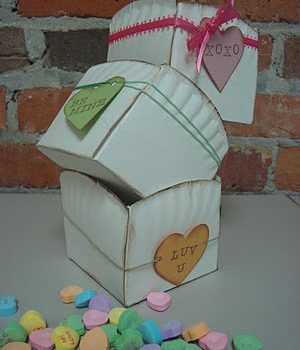 It’s easy to do and makes a fun gift. 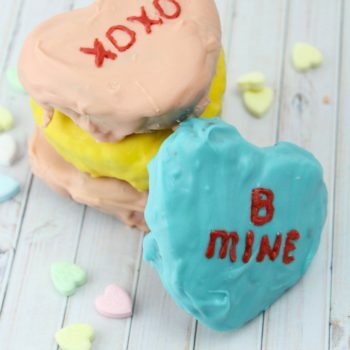 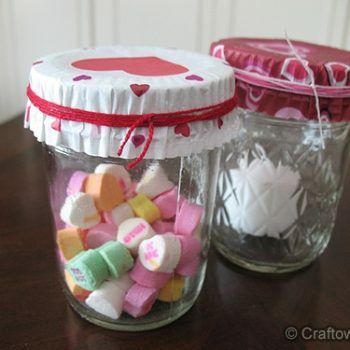 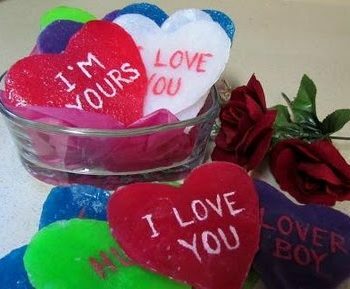 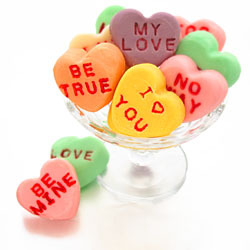 These darling conversation hearts are so easy to make. 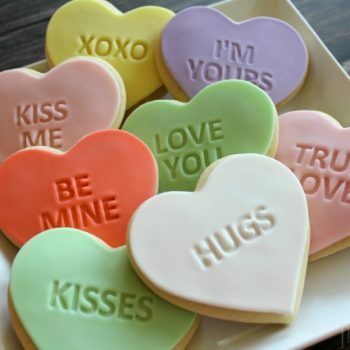 What a surprise to find an Oreo inside! 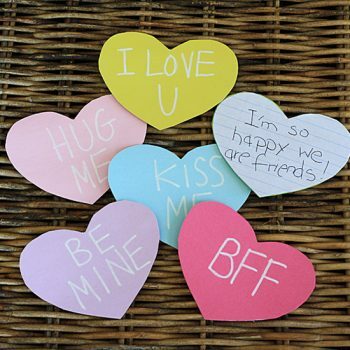 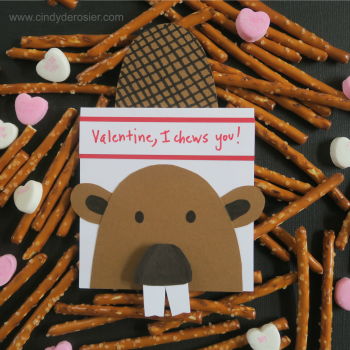 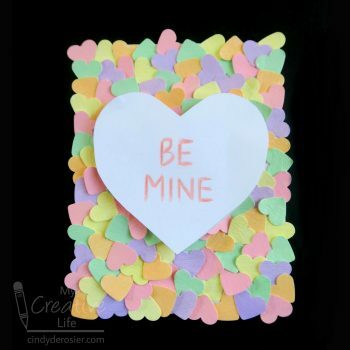 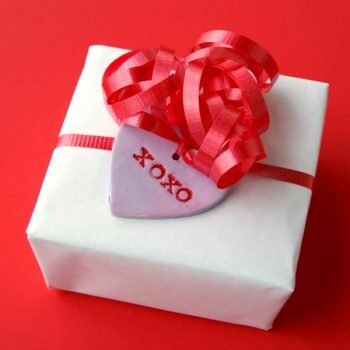 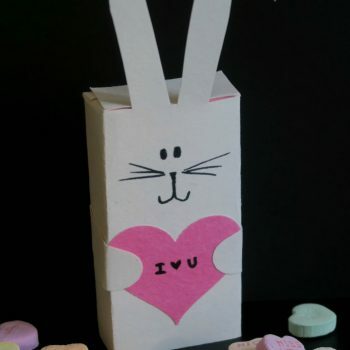 These easy conversation hearts make fun Valentine cards and are great for both boys and girls. 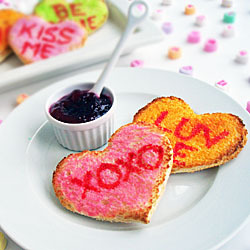 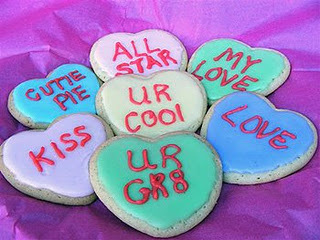 Easy homemade heart shaped pastries, are stamped with cute phrases for Valentine’s Day. 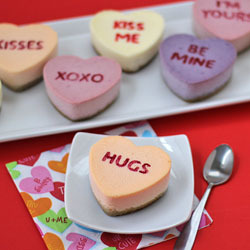 Use fruits and vegetables to naturally color cheesecake to make these sweet Conversation Heart Cheesecakes for Valentine’s Day. 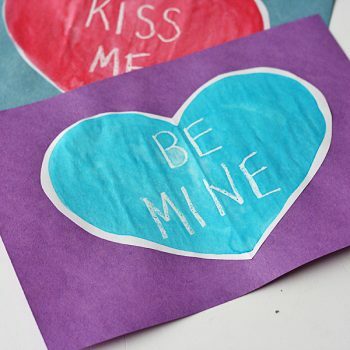 Kids will love revealing their secret hidden message when watercolors are applied. 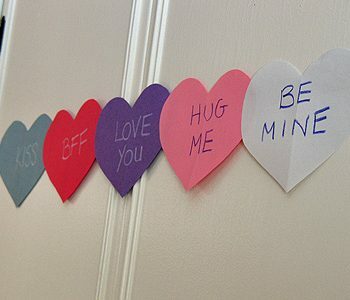 The words show up like magic! 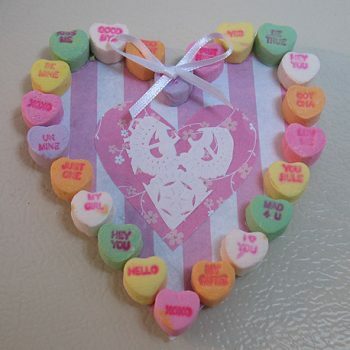 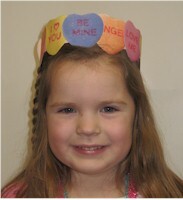 Another fun project using candy conversation hearts. 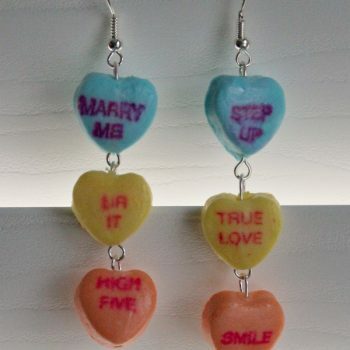 These colorful earrings will go perfectly with any wardrobe for Valentine’s Day! 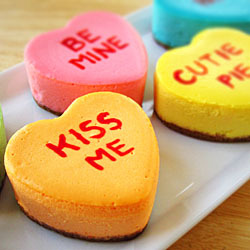 Colorful conversation cheesecakes are perfect desserts for Valentine’s Day. 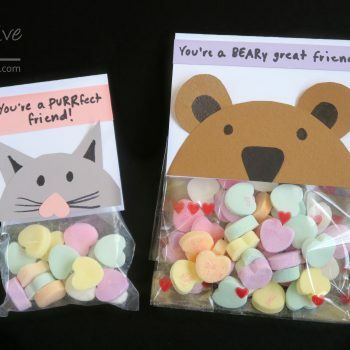 Read on to find out how we made them….